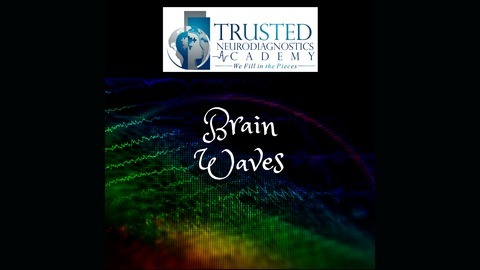 Welcome to Brain Waves by Trusted Neurodiagnostics Academy. 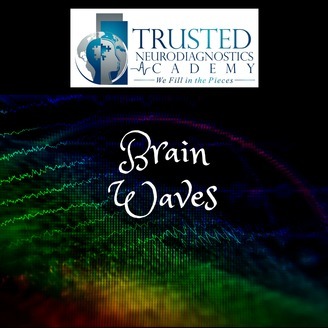 We explore and talk about different aspects of the neurodiagnostic field and help you prepare for your ABRET exam. Jen Legler, Meshia Miller, and Petra Davidson welcome Cyndi Gregg. Cyndi is the Neurodiagnostics Manager at Children's Healthcare of Atlanta and a speaker with ASET and ISETT. She joins us to discuss different patient stories and what we have learned from them over the years.